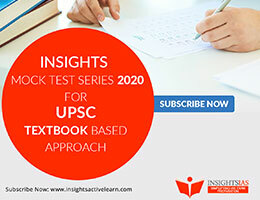 INSIGHTS > New Articles > MINDMAPS > Insights MINDMAPS: “Ecological Impact of Highways and Railways projects passing through Forests” and “Ultra-Supercritical Coal fired Power Plant (USC)”. 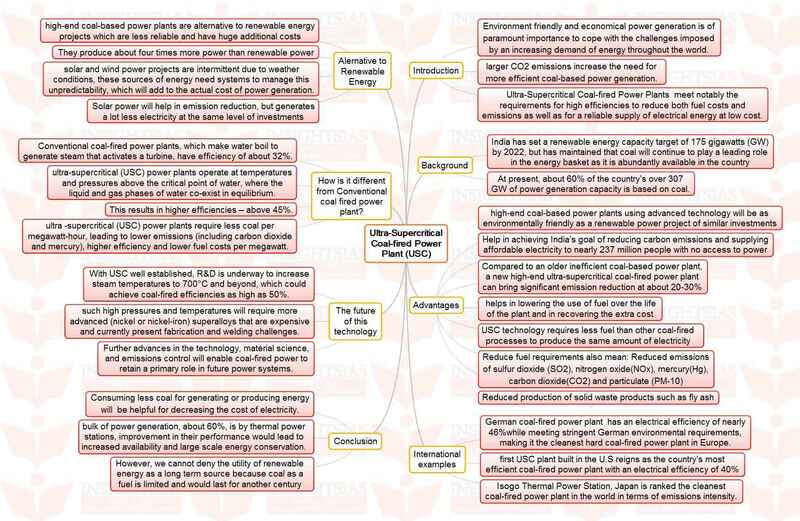 Insights MINDMAPS: “Ecological Impact of Highways and Railways projects passing through Forests” and “Ultra-Supercritical Coal fired Power Plant (USC)”. Next story AIR spotlight summary on “Supreme Court directive to play National Anthem in Cinema Theatre”.